Depending on the type of roof, if installed properly with quality materials, it should last from 20 to 50 years or more. For example, metal roofs usually last longer than asphalt shingles. We guarantee some of our new roofs for 50 years, and others for a lifetime! If you are unsure if your roof needs replacement or if it is repairable, call Skywalker Roofing for a FREE roof estimate. After you get an expert opinion from Skywalker Roofing you will have peace of mind knowing what condition your roof is in. Then, you can make the necessary plans to deal with any problems. Why not go ahead a make an appointment today? Call (336) 338-8620. The most common reasons for roof replacement are storm damage and the tolls of weather over time. 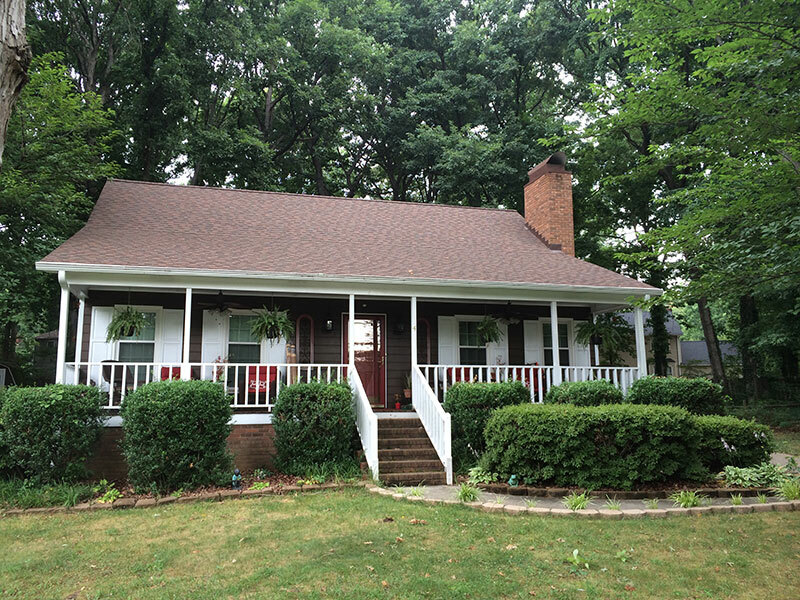 Another great reason for a roof replacement is to make a home more attractive. A brand new roof with a contemporary style creates a beautiful aesthetic for a home. This can be done for the pride of ownership, or to make a home ready for sale and to help achieve a higher resale value. 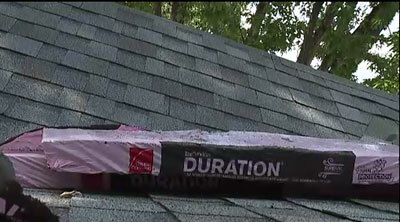 We use quality materials and our highly-qualified technicians install your new roof right the first time. Our quality workmanship in roof installations and our long-standing relationships with the material manufacturers allow us to offer some of the best warranties available in the roofing industry. 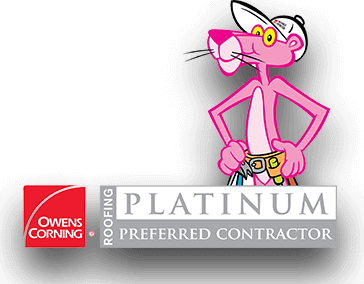 For example, our status as a Platinum Preferred Contractor with Owens Corning qualifies us to offer a lifetime workmanship and 50-year warranty on labor and materials for a new roof installation using materials from Owens Corning – a workmanship warranty of only 1 or 2 years is common elsewhere in the industry. 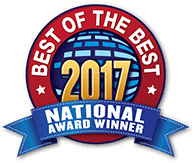 Asphalt Shingles: We are a certified Platinum Preferred Contractor with Owens Corning and a Select Shingles Master with CertainTeed. Metal: 24-gauge, 26-gauge, 29-gauge, Standing Seam, Copper, Galvalume, and Aluminum. 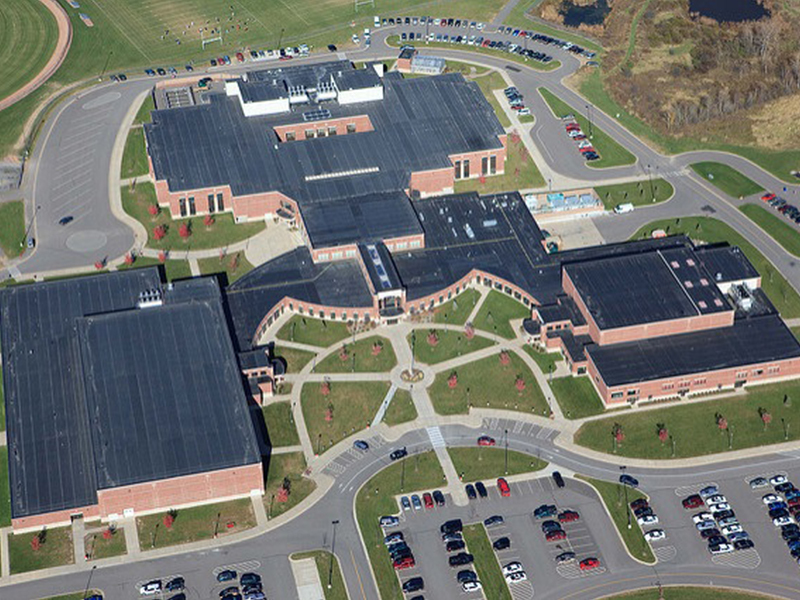 Flat Roofs: Thermoplastic Polyolefin (TPO), Ethylene Propylene Diene Terpolymer (EPDM), and Polyvinylchloride (PVC). Tile: Individual Spanish clay tiles and tile sheets. Wood Shakes: Wood shingles made from split logs. Slate: Shingles made from thin slices of slate stone. The asphalt shingles we work with have a very extensive warranty period. Metal roofing typically has a much longer lifespan, and some types can qualify for an energy saving rebate. Flat roofs are commonly used for commercial buildings. Thermoplastic polyolefin (TPO) is a popular choice because it is a single-ply of a thick plastic membrane that has a reflective white color on one side. The white color is left exposed, reflecting sunlight and reducing the energy needs to cool the interior of the building during hot, sunny days. 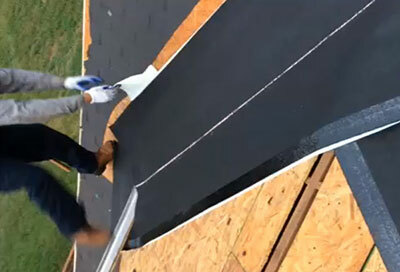 Another choice for a flat, mildly-sloping roof is Ethylene Propylene Diene Terpolymer (EPDM). EPDM is a very strong synthetic rubber that is quite durable. EPDM roofs are a solid membrane made of this material. This type of synthetic rubber is not affected by UV rays from the sun. It withstands heavy rain, high winds, and even hail up to three inches in diameter. Many of these roofs last 50 years or even longer. Polyvinylchloride (PVC) roofing is a single-ply roofing material that has been used extensively since the 1950s. PVC material is very durable and resistant to deterioration caused by UV exposure. VC and TPO roofs are very similar. Both of these materials will reduce the energy bills for cooling the interior of a building. TPO roofs are quick and easy to install. They resist mold and rarely crack. PVC roofs have very low maintenance requirements. Custom roofing is available using tile, wood shakes, or slate for luxurious results. Consult with the experts at Skywalker Roofing to discuss your needs for residential or commercial roofing. We’ll be glad to help you decide which roofing material is right for you! 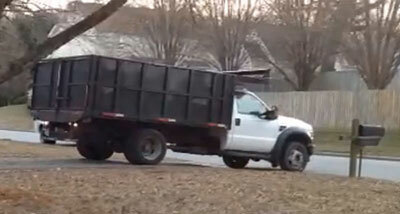 Arrive with dump truck or trailer. All materials will be delivered. Tarps are placed around home to protect landscaping and collect any loose nails and debris. 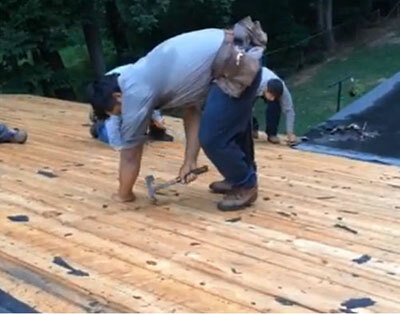 Remove existing roof materials down to the decking. All bad wood will be removed and replaced. Also all loose boards and plywood will be renailed. All the proper underlayment will be installed by the manufacturer’s recommendations. Once the wood decking has been brought back to perfect condition, the new roof materials are installed. The site is thoroughly cleaned up. All excess materials and debris are removed. 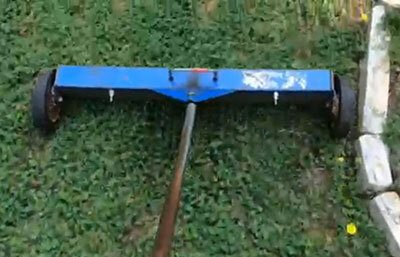 A magnet is swept over the property to assure no nails are in the yard. 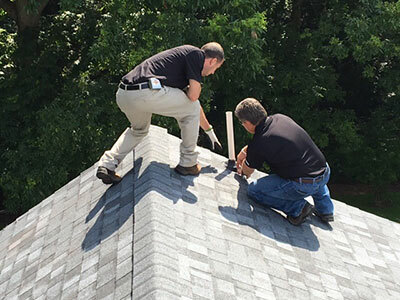 A final inspection is made accompanied by the homeowner to make sure there is 100% customer satisfaction with the job and with the finished roof. Even though we work with many kinds of roofing materials, we are partial to using Owen Corning shingles. Owens Corning shingles come in a nice variety of attractive colors. Besides being strong and durable, they are also energy efficient. 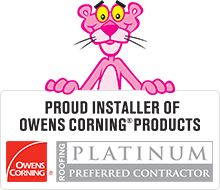 Our status as a Platinum Preferred Contractor with Owens Corning allows us to offer a 50-year warranty. This means your investment in a roof today can be handed down to the next generation of your family, if you still own the home and want to will it to your kids. If you need to sell your home, when a potential buyer sees that the roof is made of Owens Corning materials, they will be impressed with its high quality and durability.